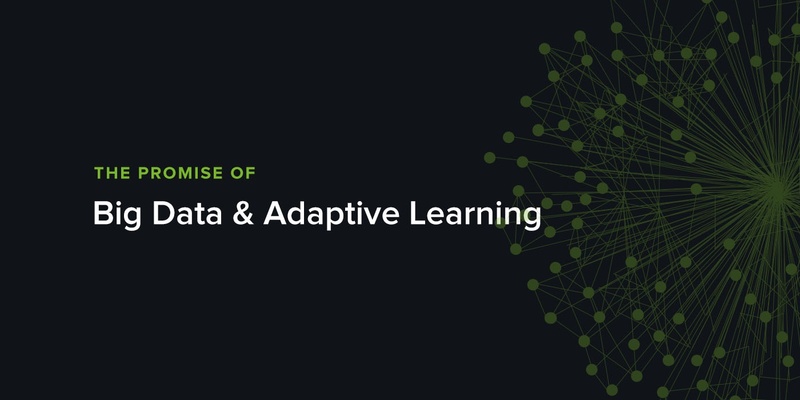 Join Andrew Smith Lewis, Cerego Co Founder and CEO, on Tuesday, May 8th at 11:00AM-12:00PM for a panel discussion on The Promise of Big Data & Adaptive Learning. As digital learning technologies grow, the volume of data collected by institutions is immense and growing. While universities have long lacked the infrastructure, technology, and staff to manage incoming data effectively, this is quickly changing. Today, the generation and analysis of data represents an enormous opportunity to enhance learner experiences, streamline teaching practices, drive student retention, and even fundamentally alter the university’s business model. What is the promise of big data? How close are we today to realizing that potential? Current consensus view on how big an opportunity adaptive learning is? What are major hurdles that must be overcome for us to realize that potential? If AI and robotics are poised to transform jobs and professions in the next two decades, what does that mean in terms of what we should be teaching students? Head to the Imperial Ballroom D, Grand America, early to reserve your seat!